1980-2000: The Company expanded its focus to industrial plastics supplying components to the White goods (washing machines and refrigerators) industry as well as the Material Handling (crates and pallets) industry. 2008: The generation next forces of Bright Brothers today aims at expanding the proprietary range of products and create new segments. 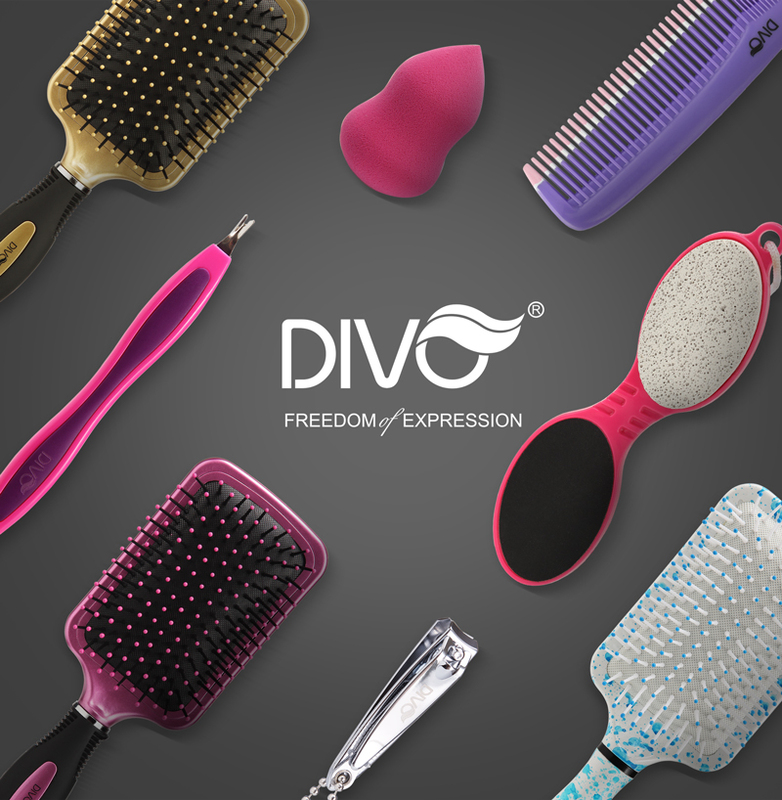 Brand Divo, a premium range of hair and beauty brand is the first such step. 2017: Brand DIVO will be expanding into the Baby Care Segment as well as further developing it’s current collections to reach a broader segment of the market.